Unpacking, we are surprised by its quality, and more quality or defect, it is not the lighter and allows a good grip and will not be tempted to slide! It looks also robust. In addition to the keys usually used in game, the space bar including, although here it is more a bar, there is also a wrist rest! 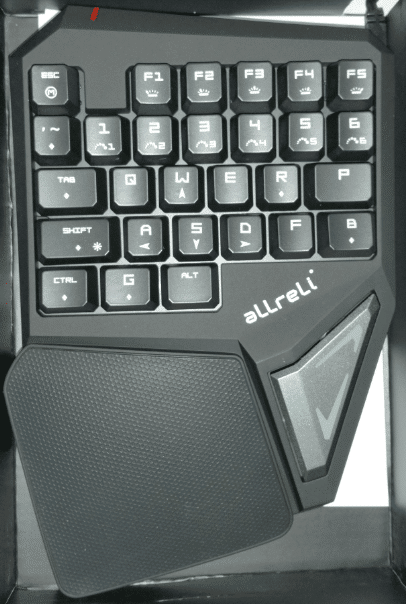 It is really comfortable to use, the wrist rest is quite relaxing. 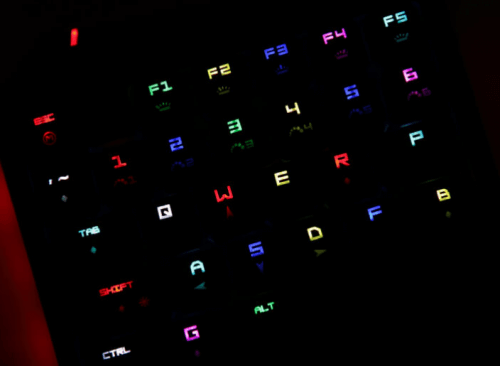 Like the majority of gaming keyboards, it lights up also in RGB! And it's really beautiful! Customization is fairly extensive: you can customize the color of each key, intensity, color, effects, speed,… Presence also of "a bright slice on the side. 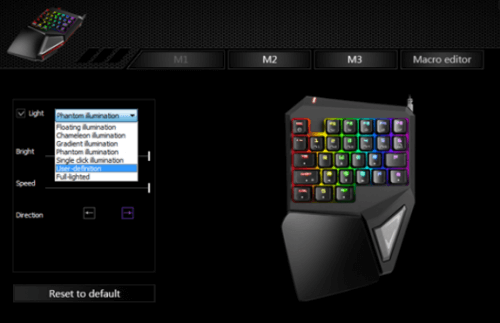 And like any keyboard gaming self-respecting, you can program macros! able, you have a USB cable about 2 m and woven nylon, short of the solid. 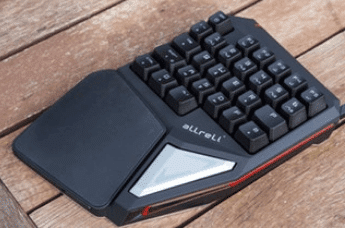 In short, an excellent keyboard gaming one-handed, strong, very well suited to the games, nice and customizable to the level of the backlight of the keys. 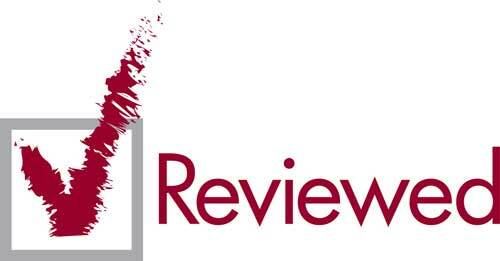 Review / Test: keyboard Bluetooth Rii K02 +.
! Cable, tienes un USB cable de 2 m y nilón tejido, corto el sólido. 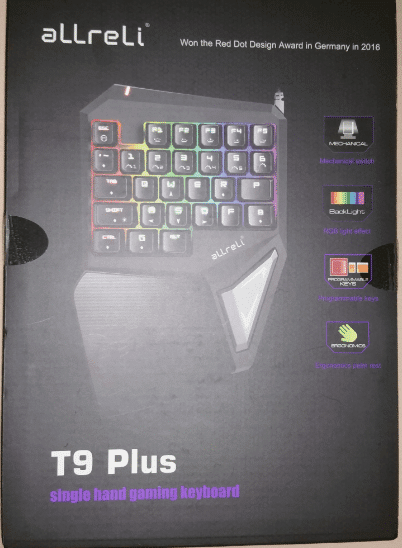 En definitiva, un juego excelente teclado con una sola mano, fuerte, muy adecuado para los juegos, agradables y adaptables al nivel de la retroiluminación de las teclas.